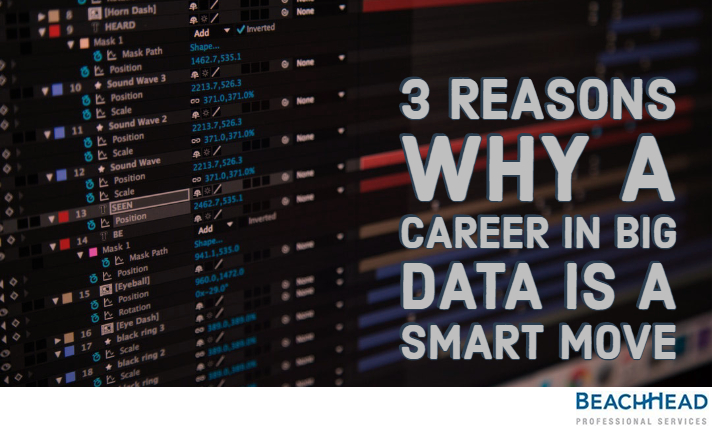 Are you wondering, whether a career in big data technologies is worth your time, efforts and money? Read on, to find out. Do you often feel weary while heading to work? Are you troubled by the feeling of tiredness all day? 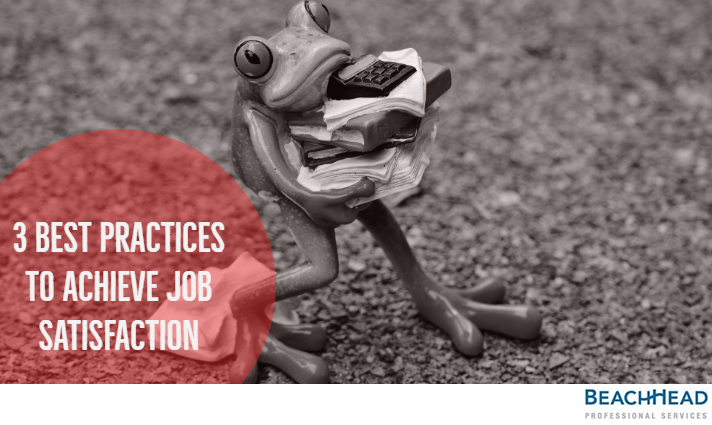 Read on and follow our tips to achieve happiness and satisfaction while doing your job. Want to have a successful career in finance? 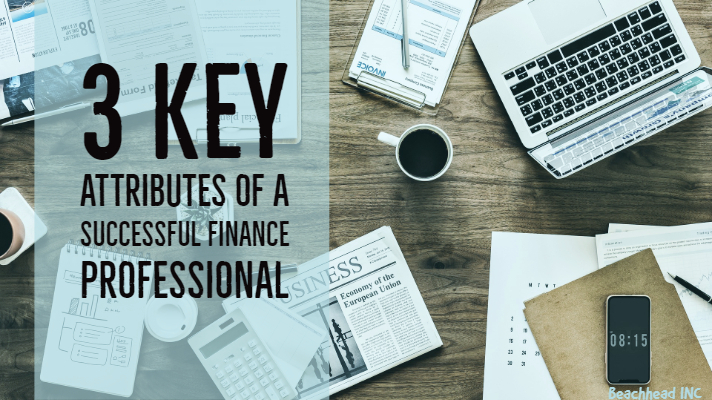 Read on, to find out top 3 attributes of successful finance professionals. Technical Interviews are tough to crack. Knowing what to say is important, but knowing what not to say is even more vital as a wrong comment can cause you your dream job. Find out 6 things you should never say during an interview. As a Big data or IT Professional, you are probably wondering about the best certification in Big data to give a boost to your career. 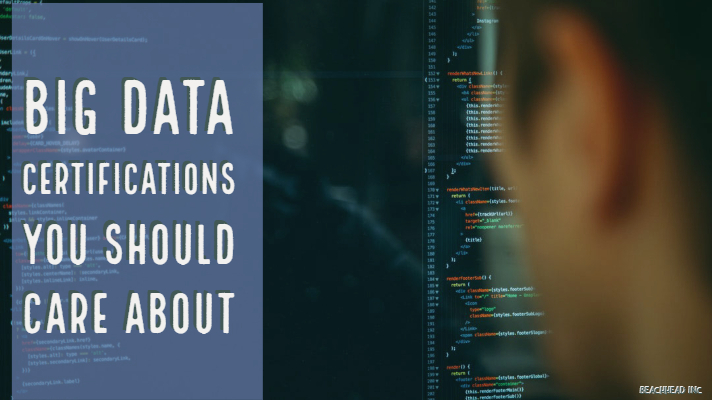 Read on to find out our top and recommended Big Data Certifications, that will help you upgrade your skills in no time. Tired of spending a fortune on professional resume writing services with no tangible results? 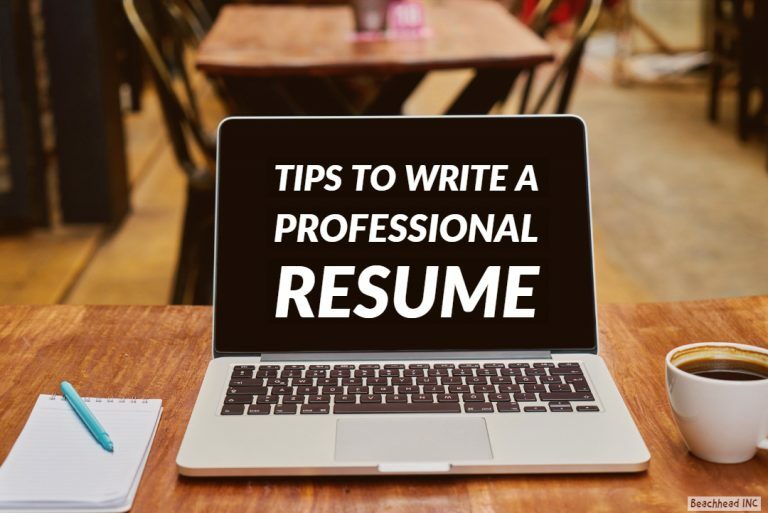 Follow our resume writing guide and write yourself a winning resume in no time! With the IT sector being disrupted continuously, It is important to stay updated with new and emerging skills in the market. 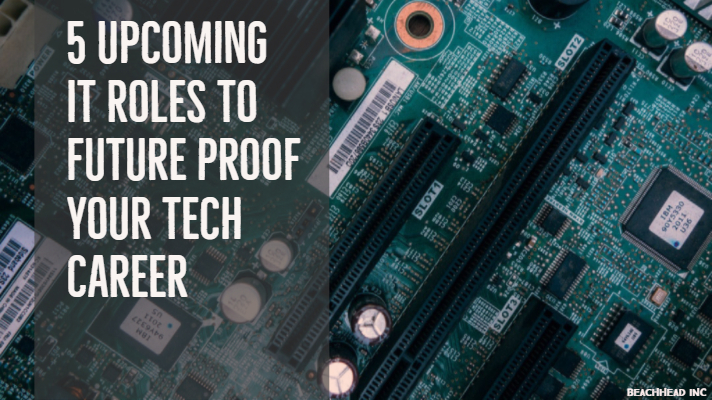 Read on to find out about top Information Technology skills that are in high demand for 2018! Are you struggling to find your dream IT job in Toronto? 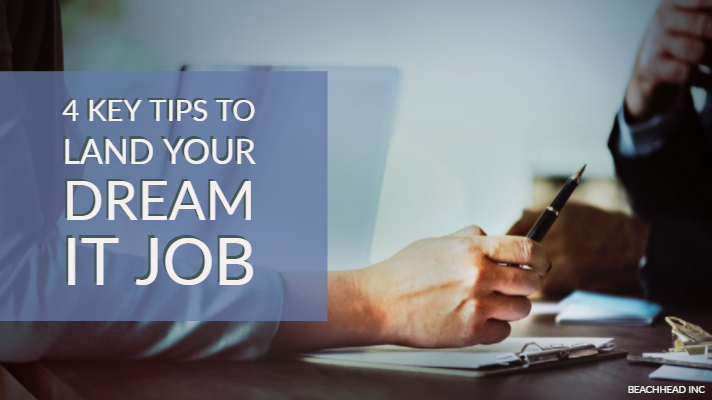 Follow our 4 key tips and find your dream job in no time.